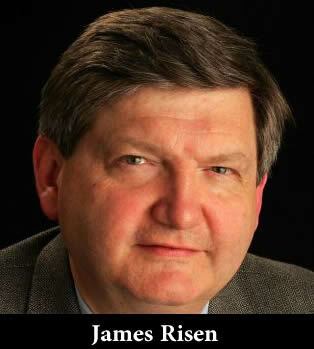 The Justice Department is now considering whether to attempt to force New York Times reporter James Risen to testify against one of his alleged sources. If Risen refuses, as he has vowed to, he would likely face harsh fines or imprisonment. Pentagon Papers whistleblower Daniel Ellsberg says: "The pursuit of Risen is a warning to potential sources that journalists cannot promise them confidentiality for disclosing Executive Branch criminality, recklessness, deception, unconstitutional policies or lying us into war." 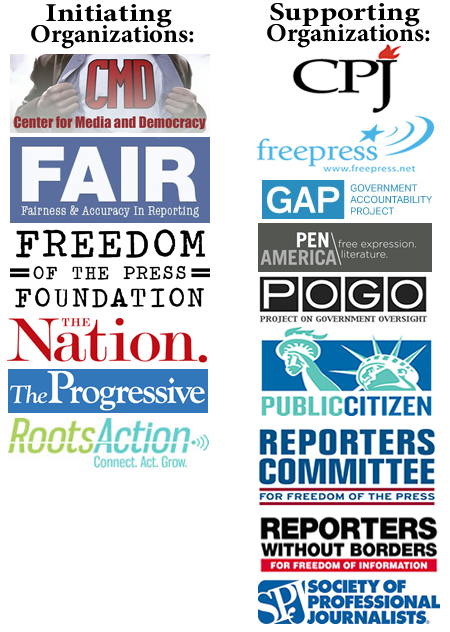 Your effort to compel New York Times reporter James Risen to reveal his sources is an assault on freedom of the press. Without confidentiality, journalism would be reduced to official stories -- a situation antithetical to the First Amendment. We urge you in the strongest terms to halt all legal action against Mr. Risen and to safeguard the freedom of journalists to maintain the confidentiality of their sources. Feel free to add your own comment to the President and Attorney General. 130174 Wed Mar 22 05:03:47 EDT 2017 Glenn Kirkindall Portland, OR , US There is a movie review on Snowden Edward Snowden: from patriotic geek to NSA whistleblower at http://www.socialism.com/drupal-6.8/articles/movie-review-%E2%80%94-edward-snowden-patriotic-geek-nsa-whistleblower More....which sums up why sources must be protected.